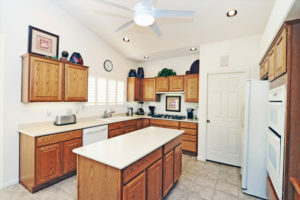 If you are looking for Sun Lakes Golf Course Homes for Sale, then see 24419 Agate Drive in Oakwood Country Club. 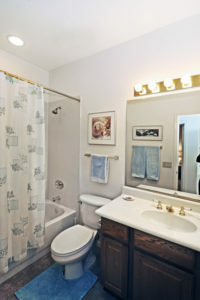 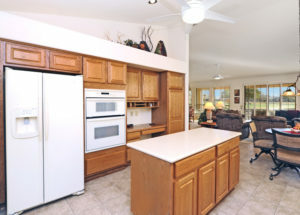 This is a beautiful three bedroom, two bath home situated on a premium lot. 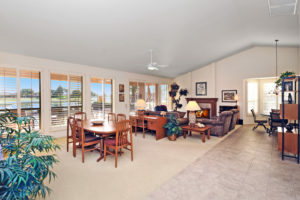 This home offers spectacular views of the expansive waterfront and Lakes golf course hole #6. 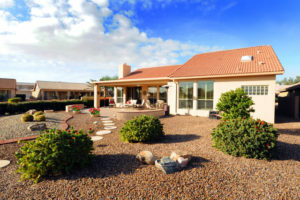 Enjoy the views without the nuisance of golf balls as this home is protected. 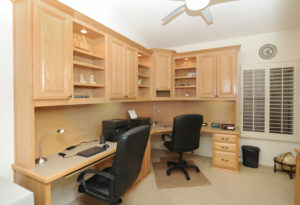 This home also offers a separate office with built ins and privacy if an additional sleeping space is needed for grandkids. 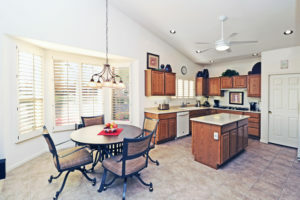 Entertain in the spacious kitchen with island, five burner gas cooktop and plenty of storage space. 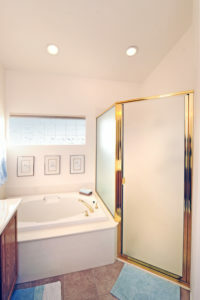 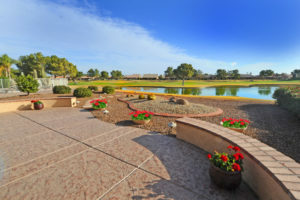 When you buy in Sun Lakes, you will have access to friends and neighbors with similar interests. 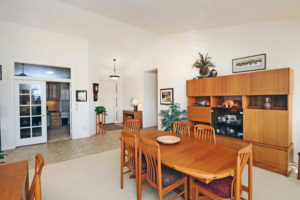 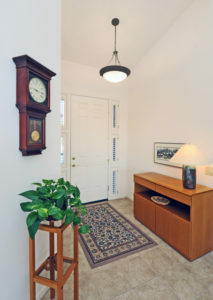 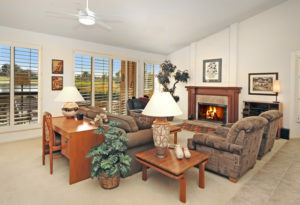 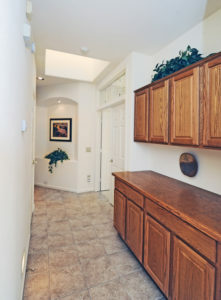 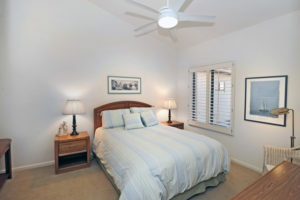 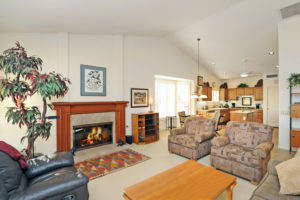 Enjoy golf, tennis, pickleball, restaurants, fitness center, walking paths and lakes. 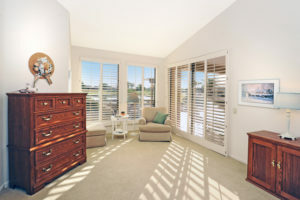 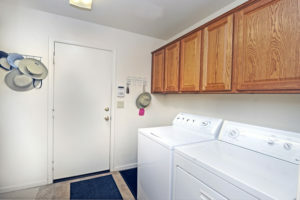 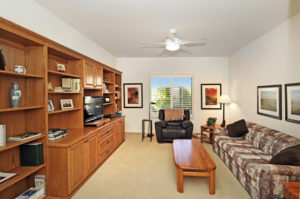 Sun Lakes is convenient to all major airports, shopping, medical facilities and restaurants. 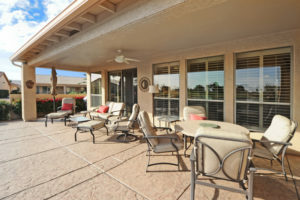 Sun Lakes is a top choice for active adult retirement communities due to location, affordability and amenities. 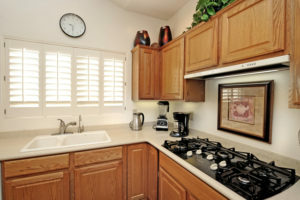 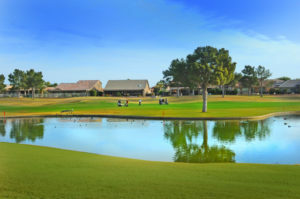 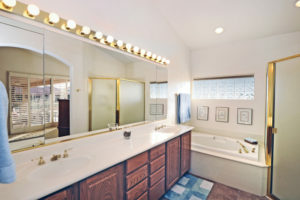 Are you ready to learn more about Sun Lakes Golf Course Homes for Sale? 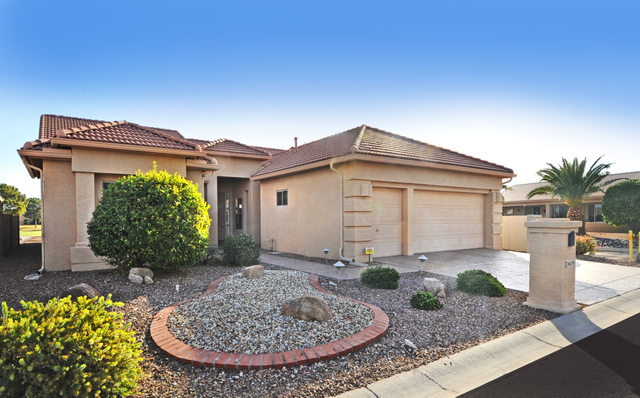 If so, contact us here or call 480-440-0849.